It’s that time of the year where you see shinny yellow buses, pointy pencils, and new back packs. 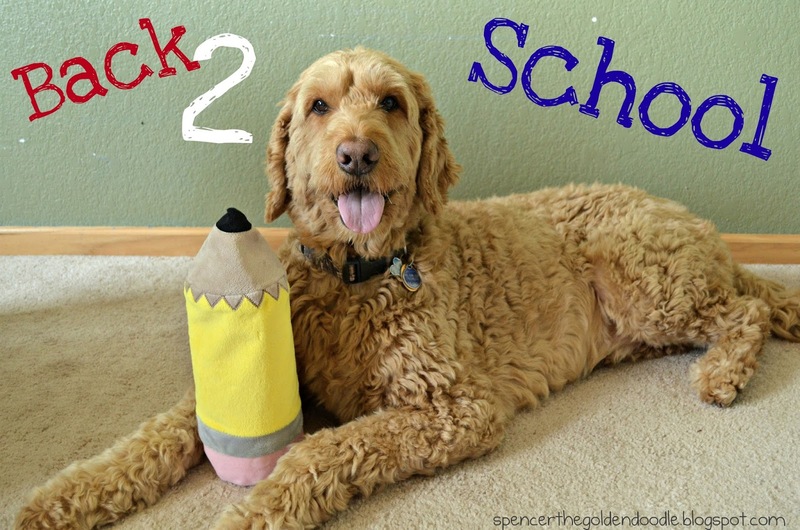 That’s right it is back to school time. I think I have everything I need to head back to school. Now I just need to figure out how to use this computer when I don’t have thumbs. Are you excited school is starting again? 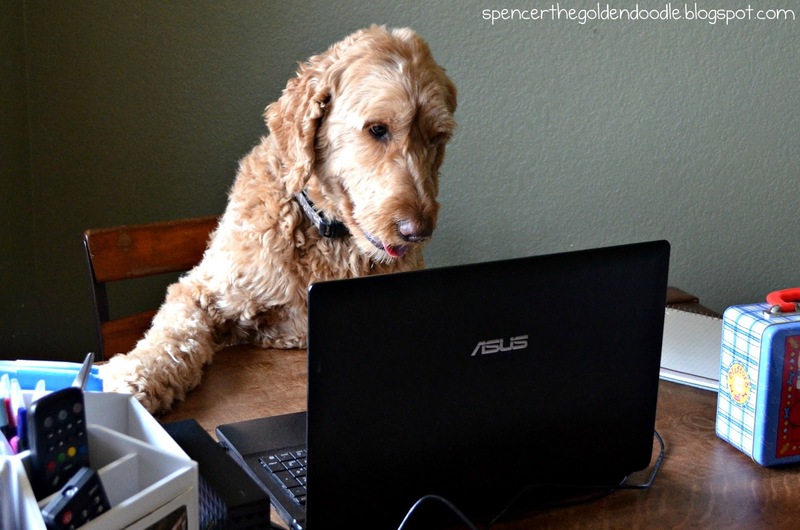 Hope you have a great Monday and don’t forget to join my 2nd Blogiversary Picture Paw-ty! Here is the link if your interested. 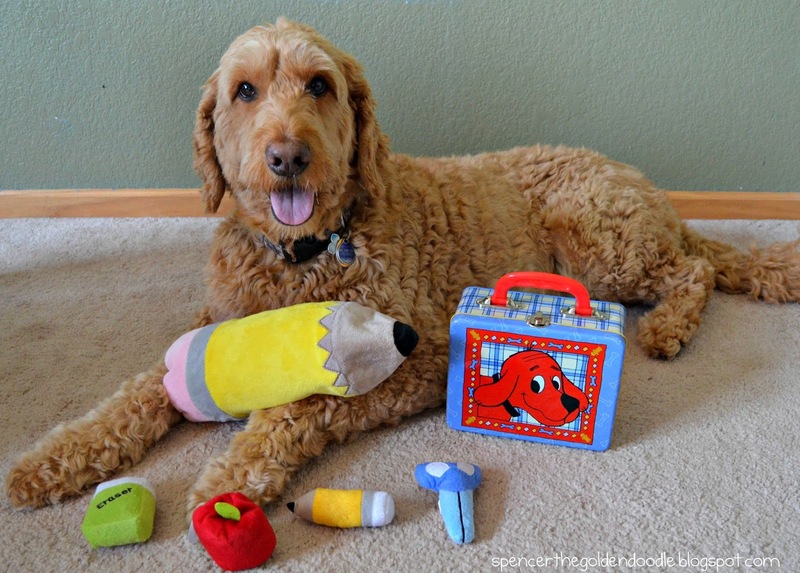 Today I’m joining the Mischief Monday Pet Blog Hop.